As you all aware of Kapil Sharma’s Comedy Skills, Singing and Acting skills. He did superb work in Comedy circus and The kapil Sharma Show. 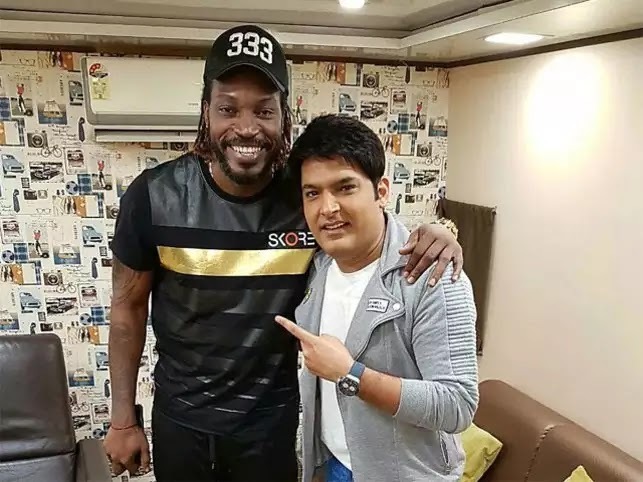 He make whole india laugh. This is the reason he got 18th position in forbes’s 100 celebrity list of year 2017. 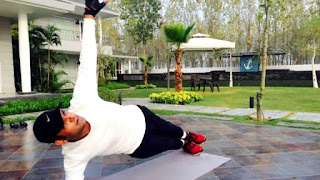 As per report Kapil sharma annual income is approx 48 crore. 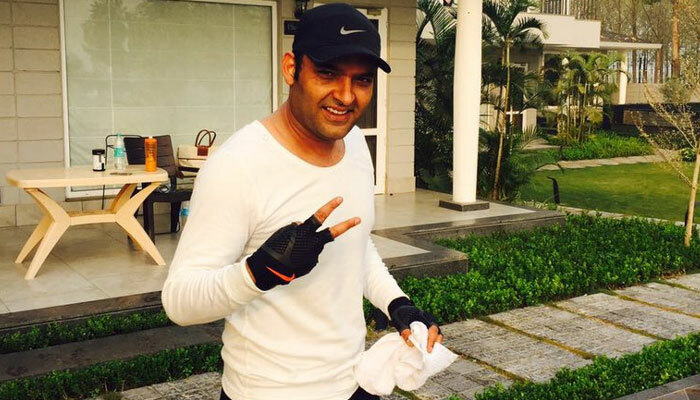 Kapil sharma is improving year by year. He did promotion of Swachh Bharat Abhiyan Activity. Lets talk about Kapil Sharma house in Mumbai. 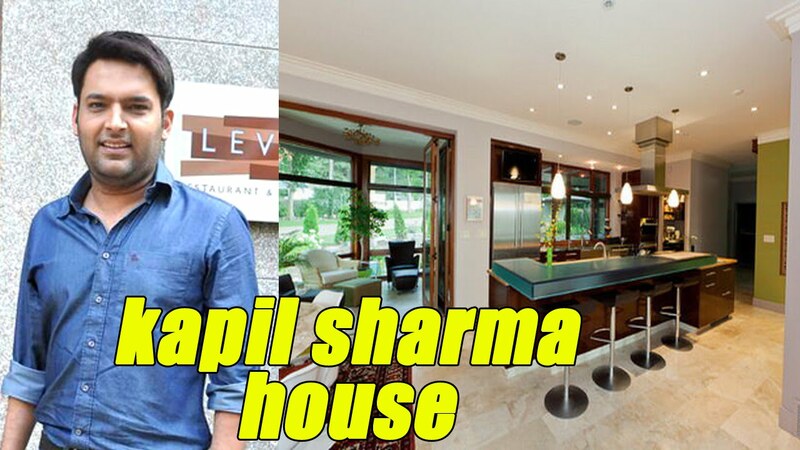 Kapil Sharma lives in a house in Oshiwara, Andheri, Mumbai. 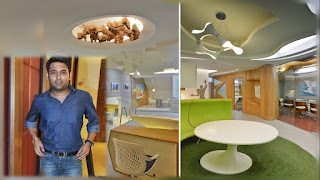 Please have a look on 6 adorable pics of Kapil sharma house in Mumbai.